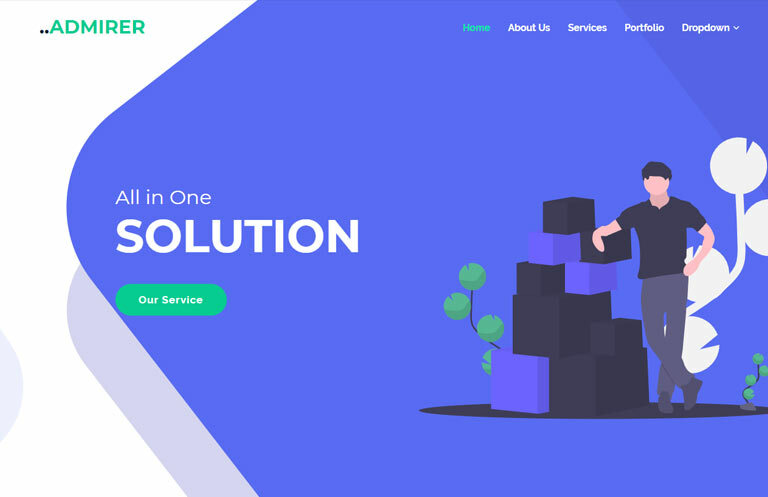 Admirer Website Template, this is the latest modern bootstrap 4 based template for all kinds of business, corporate, Agency, marketing, Consultation, Organisations and many more. 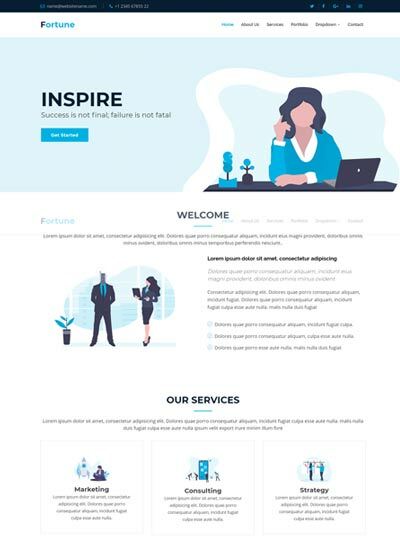 This free bootstrap theme is built using the latest Bootstrap 4 with HTML5 and css3 which easy to customize the theme as per the requirements. 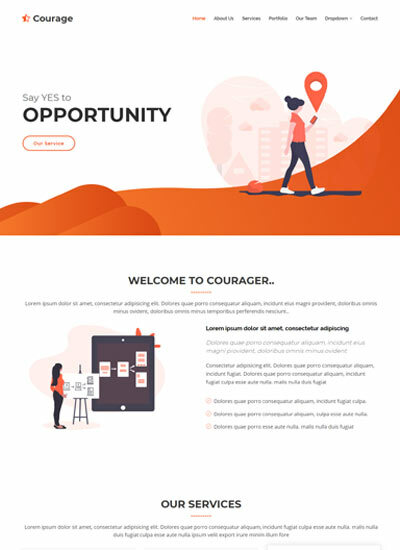 This HTML 5 template designed with height quality standards to meet the latest requirement and it is a responsive template fits in all devices with multi-browser support. 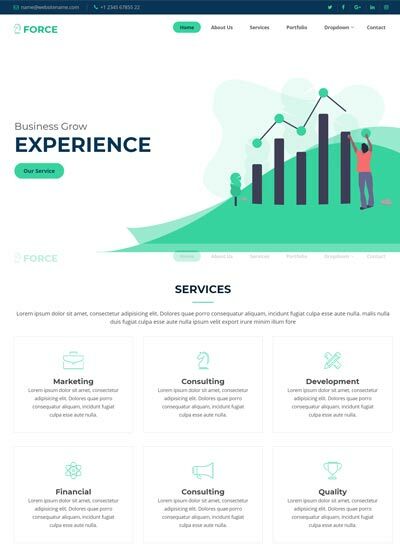 The points of interest of responsive web design when the client can undoubtedly read and explore your site with no ease of UI issues. 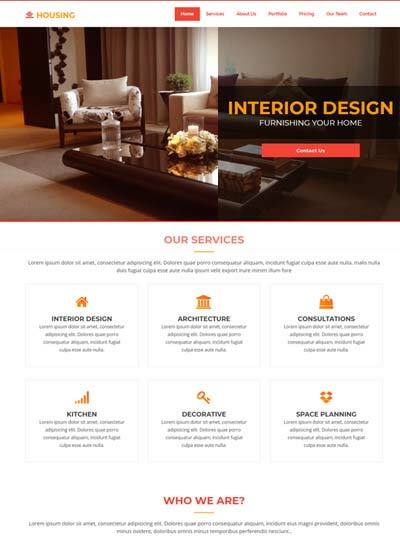 A site is not responsive will confront ease of use issues such as navigation and reading the content. 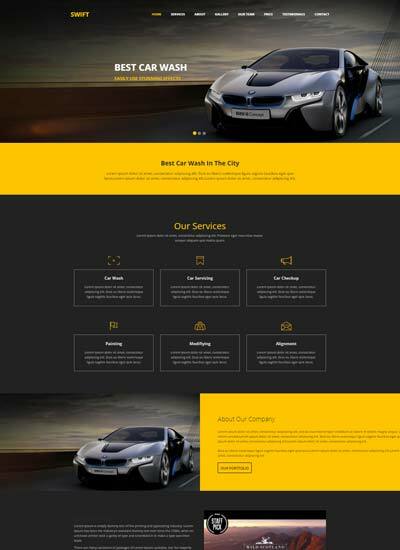 Be that as it may, WebThemez ensure we have 100% responsive web templates which are compatibility to across all the devices. 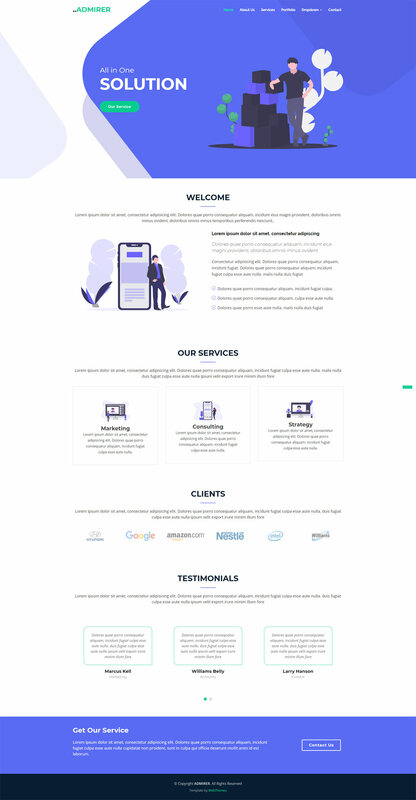 Kindly please contact us if there are any Issues with our Web Templates. 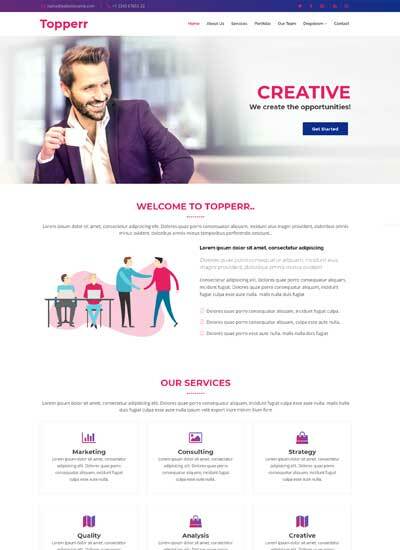 Thanks for browsing our WebThemez, I hope you liked our professional bootstrap website responsive templates. We request you to give your valuable feedback by rating our product. By this, we get a motivation to improve our self and do more templates. Thanks in advance, we appreciate your help. 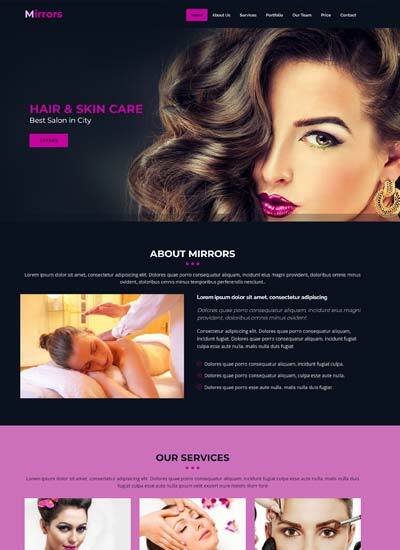 This entry was posted in Agency Website Themes, Bootstrap 4 Templates, Bootstrap Websites, Consulting Website Templates, Corporate Business Templates, Free Bootstrap Templates, Free HTML5 Templates, Multi Page Website Templates, Responsive Website, Website Templates and tagged Bootstrap web template, Business Theme, corporate web template, Free Website Templates, free website theme, HTML Templates, html5 web template free, responsive website free, theme bootstrap. Bookmark the permalink. 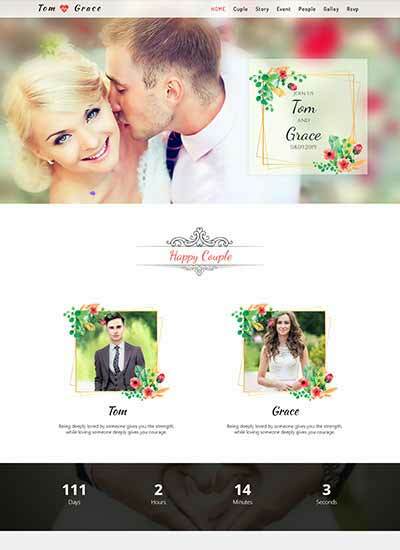 Copyright © 2014-2019 WebThemez All Rights Reserved.